Here it is finally: Some solid new promotional development for the next book in the Song of Shattered Sands series by Bradley P. Beaulieu. Titled Beneath The Twisted Trees, this fourth book in the series will be realeased next year (2019) and a lovely official cover has been unveiled to kick off its promotion. This time around the cover art for Beneath the Twisted Trees was crafted by Micah Epstein. The covers of the previous three in the serises have been painted by Adam Paquette (first) and Donato Giancola (second and third), giving a different feel and aura to each cover, which as we see is also true to this one. "It was a really cool challenge to balance honoring the previous covers and while bringing something new of my own. 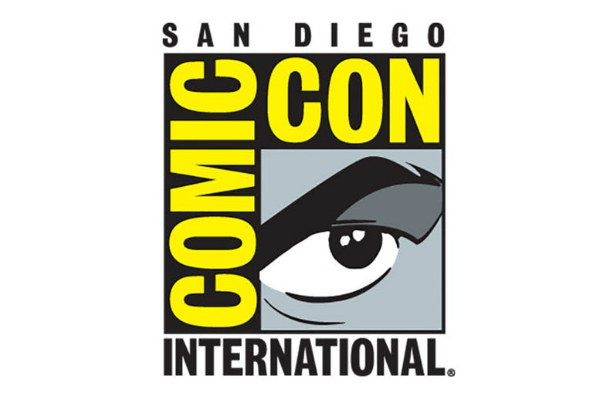 Shout out to Bradley and the folks at DAW Books--AD Adam Auerbach, and Betsy Wohlheim--you all are a killer team!" Checkout the cover of Beneath the Twisted Trees by Bradley P. Beaulieu. 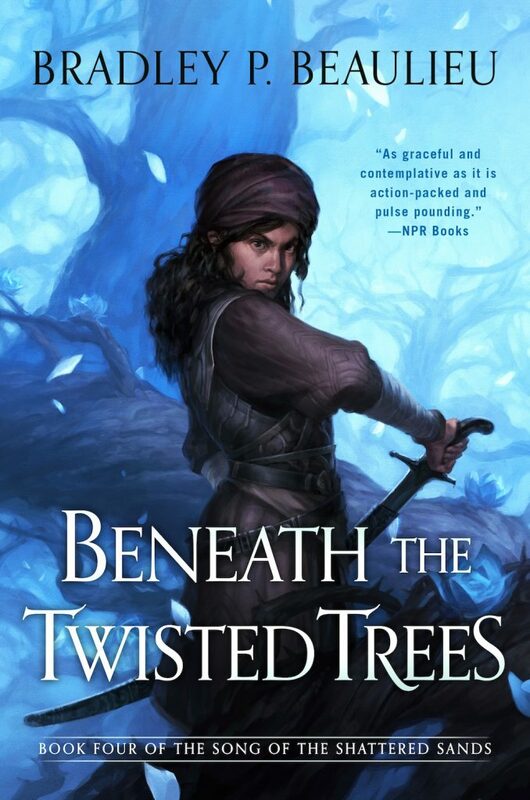 Beneath the Twisted Trees by Bradley P. Beaulieu will be released on July 16, 2019. It has been out for quite some time but I really have to share to you the title and synopsis of the second Lifel1k3 book by Jay Kristoff. Ladies and gentlemen prepare your self to meet: DEV1AT3. It will be available next year to satisfy your all-things Eve cravings. You can read the exciting synopsis of the book below. But before that hold your breath for the official cover, which I am quite sure most of you haven't seen yet. Personally I am torn because the OCD in me is not satisfied with the non-conforming new cover: the layout is all too disturbing for me as compared to the first one. But what can I do as the Kraken has already been released? 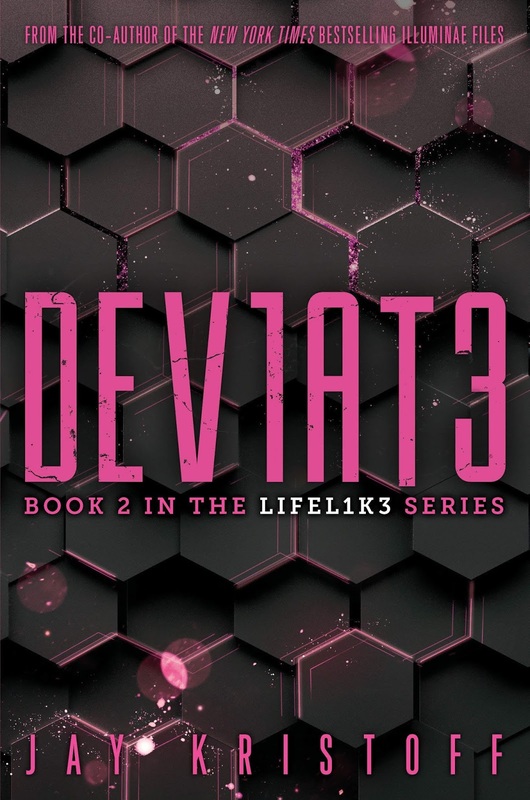 Check out the cover of Dev1at3 by Jay Kristoff. Dev1at3 by Jay Kristoff will be released on May 28, 2019. In a rare occasion the cover of Mark Lawrence's Holy Sister UK edition has been unveiled miles ahead than that of the US edition. 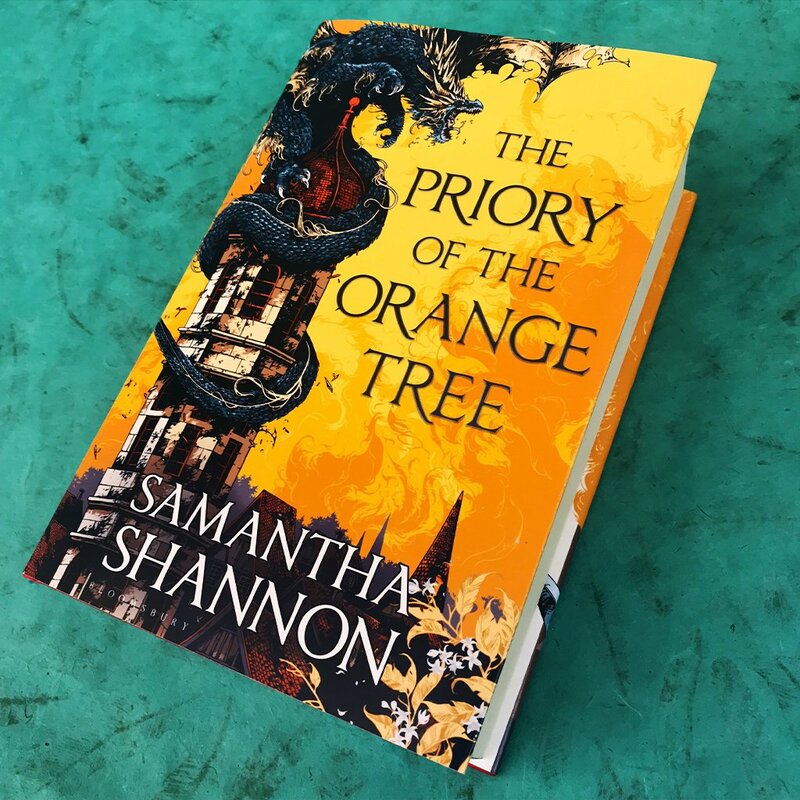 Most of the time it is the other way around since the US publishers would kick off a rigorous marketing 8 to 6 months prior a book's publication, while UK publishers would usually do it 5 to 3 months prior of a release. It is a surprise to me then that the cover of the UK cover of said book was unveiled to the world months ahead... 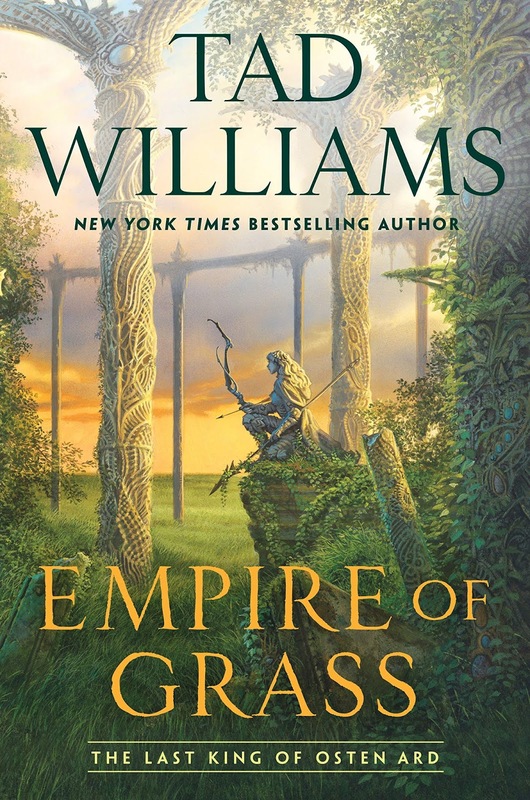 But that does not diminish the excitement I got when the US edition finally got its cover as well. Check out the cover of Holy Sister (US Edition) by Mark Lawrence crafted by Bastien Lecouff Deharme. 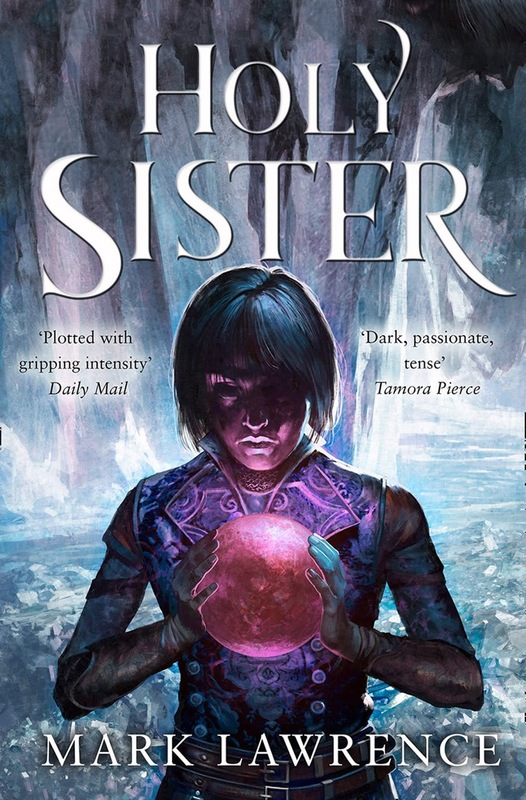 Here is the cover of Mark Lawrence's Holy Sister UK edition crafted by Tomasz Jedruszek. 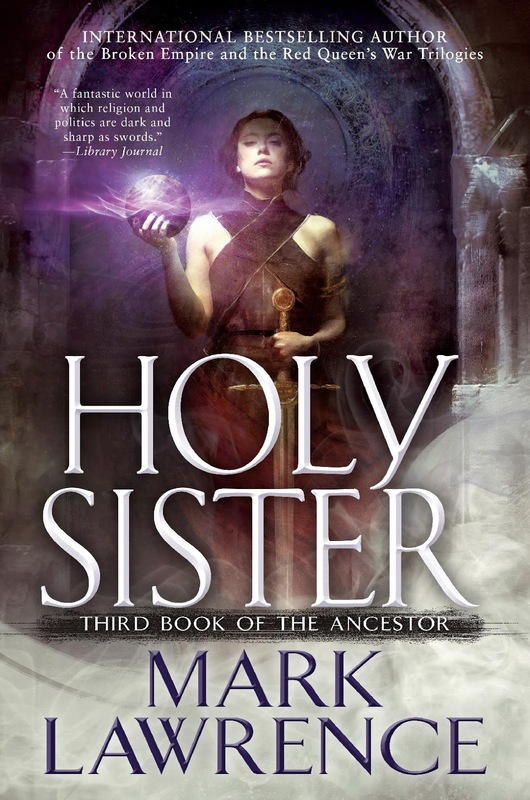 Holy Sister by Mark Lawrence will be released on April 9, 2019. Similarly the official cover of One Work Kill by Mark Lawrence has been unveiled. 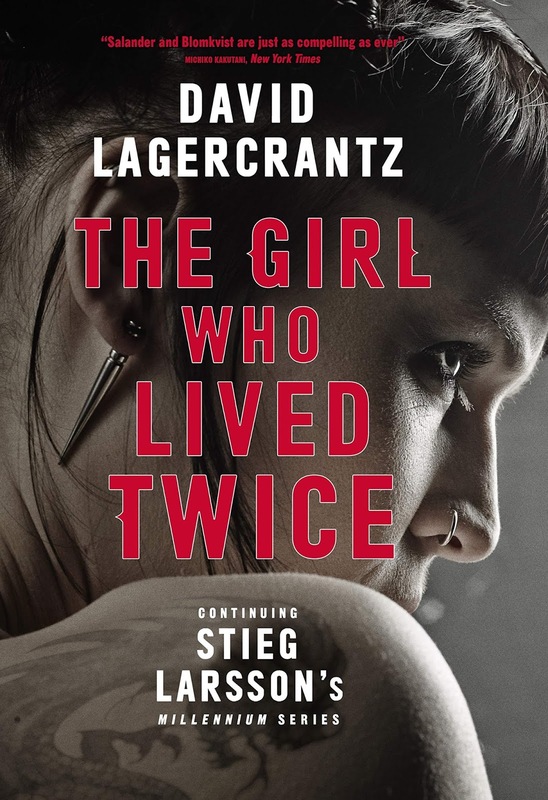 Lawrence shifts to Science Fiction and brings another side of his writing and story-telling skills. Check out the cover of One Word Kill by Mark Lawrence. Ready Player One meets Stranger Things in this thrilling new novel by bestselling author Mark Lawrence. 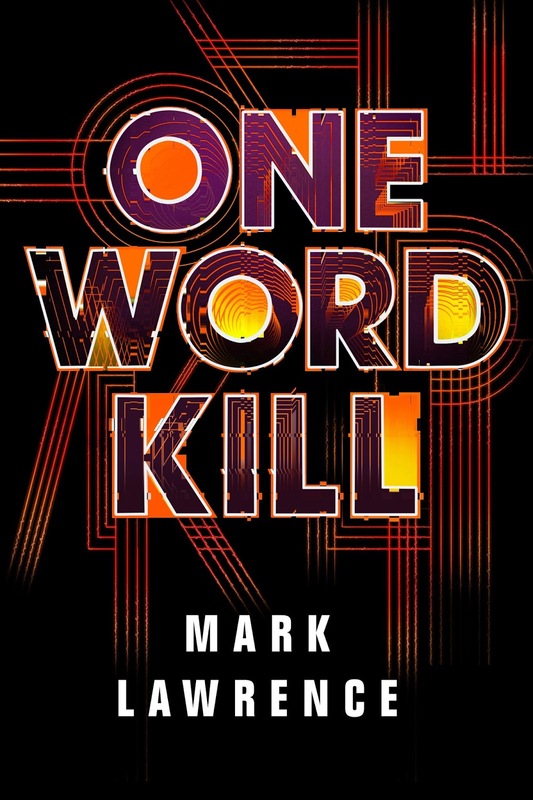 One Word Kill by Mark Lawrence will be released on May 1, 2019. You should note that this is a trilogy and each book will be released one month apart from each other. Update: The second book is called Limited Wish. You can check out its cover below. 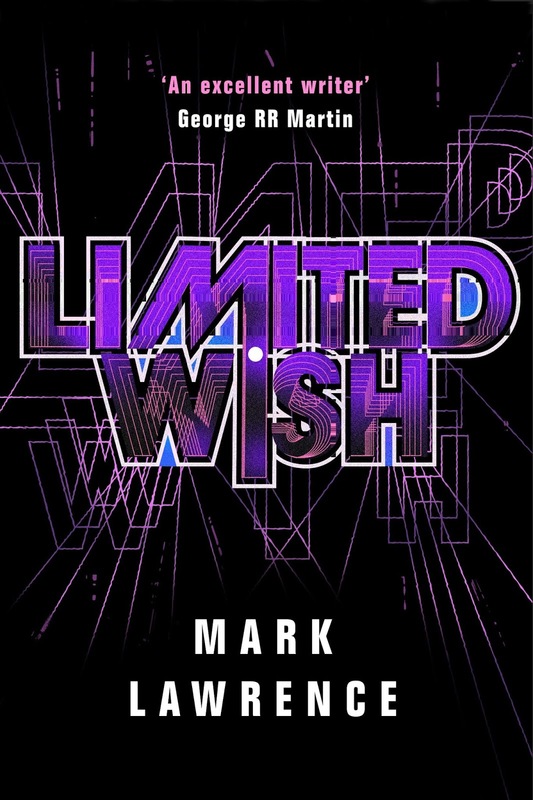 Limited Wish by Mark Lawrence will be released on June 6, 2019. I am always fascinated of the stories written by Peter Lerangis. 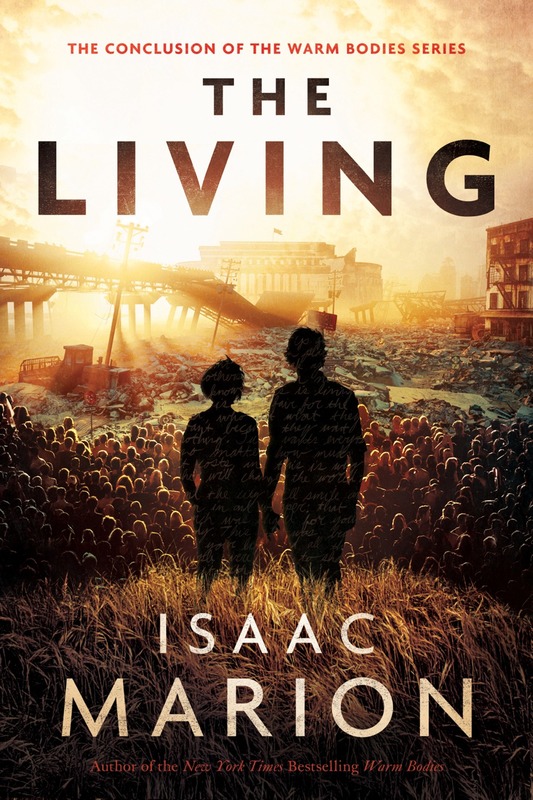 Lately his young adult adventure novels combining contemporary setting with ancient histories are a personal favorite. Think of the seven wonders of the ancient world plus the quest to save the world from evil forces. Or think about Jules Verne-esque high-stake stories. Max Tilt certainly delivers on the latter and it is quite a sad affair that this series is finally coming to an end with Max Tilt: Enter the Core. This closing chapter to an epic adventure, which will be released early next year, gets an official cover that you'll certainly love -- that is if you are into dinosaurs. 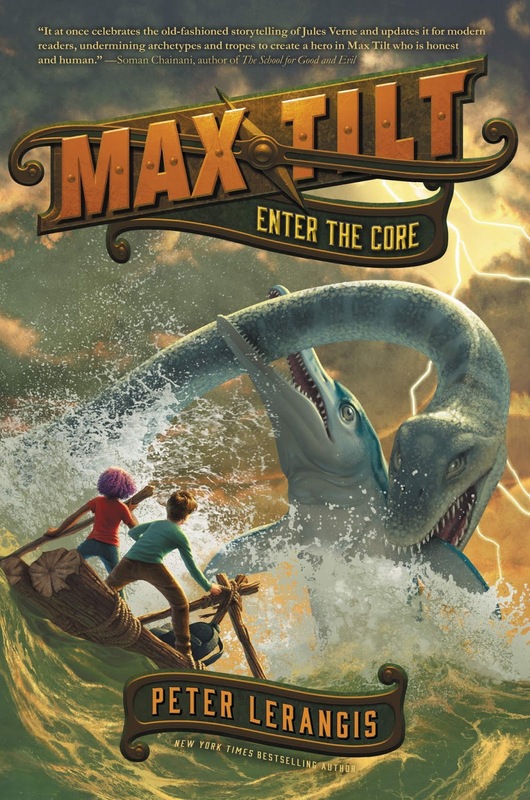 Check out the cover of Max Tilt: Enter the Core by Peter Lerangis. Max Tilt: Enter the Core by Peter Lerangis will be released on February 19, 2019. 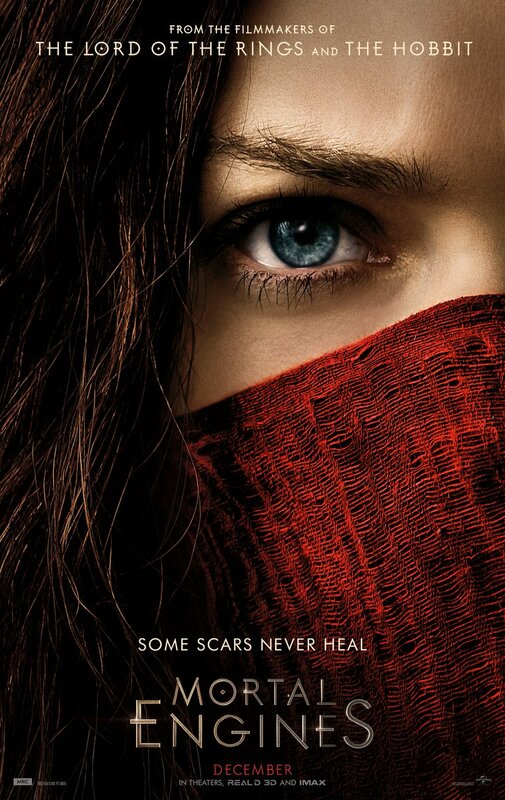 The Fall of Shannara series closes the curtains on the Shannara world created by Terry Brooks. 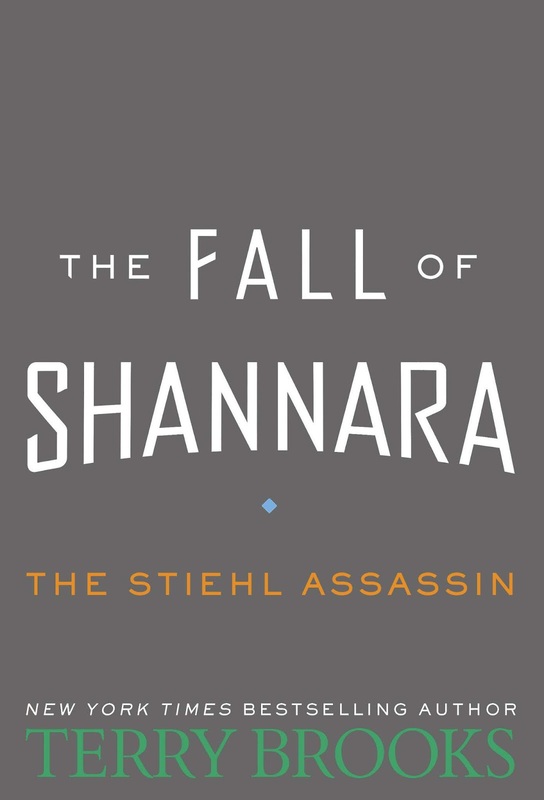 And that is both sad and scary to think that we are almost at its end now that its penultimate book called The Stiehl Assassin is about to come our way. You would wonder that after this what would we look forward to now... Well, for one thing, he turns to writing Science Fiction with Street Freaks and you may expect some sequels. He will also be writing another book from the Magic Kingdom series. 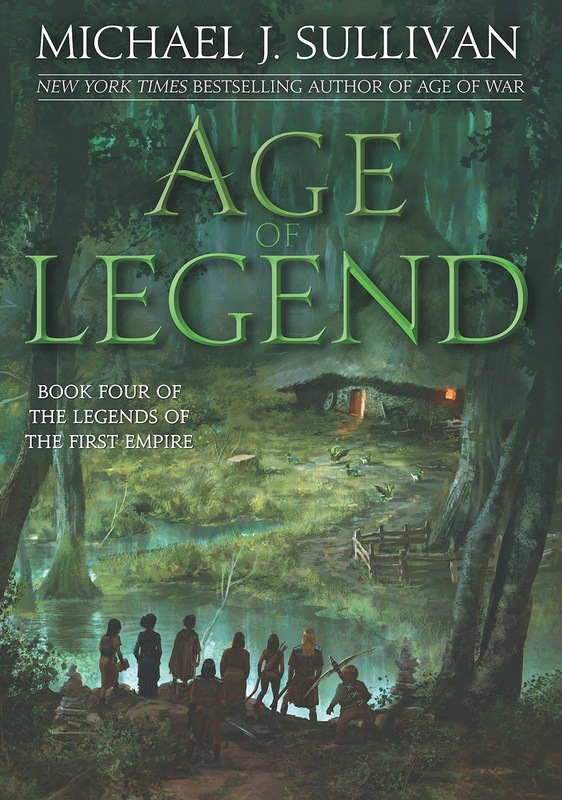 Plus, he already has a concept for a new fantasy series that his agent and editor really liked. So there are pretty plenty of great reads to fill in the void Shannara will leave us. 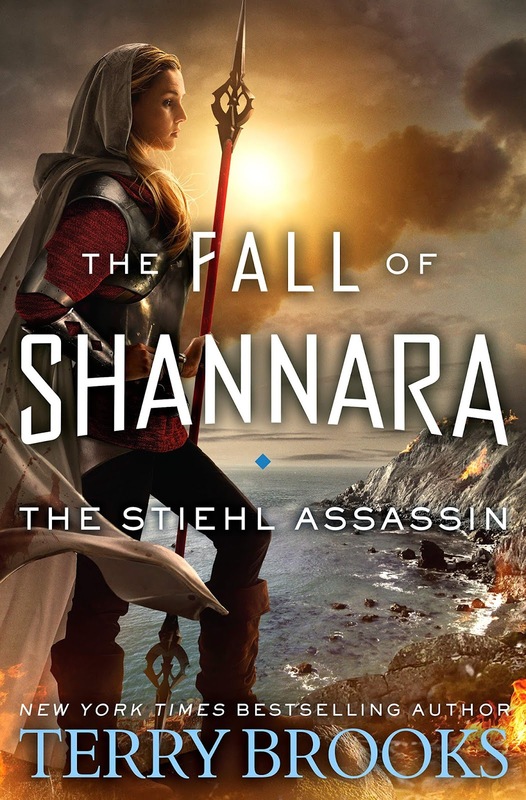 For what it's worth I am gonna savor the last two Shannara books and I hope The Stiehl Assassin would come any sooner and not disappoint. So far no official cover has been released so I will leave it up to your imagination, but read on for some other details. If you are interested of Terry Brooks' Science Fiction novel called Street Freaks, read on for some details. 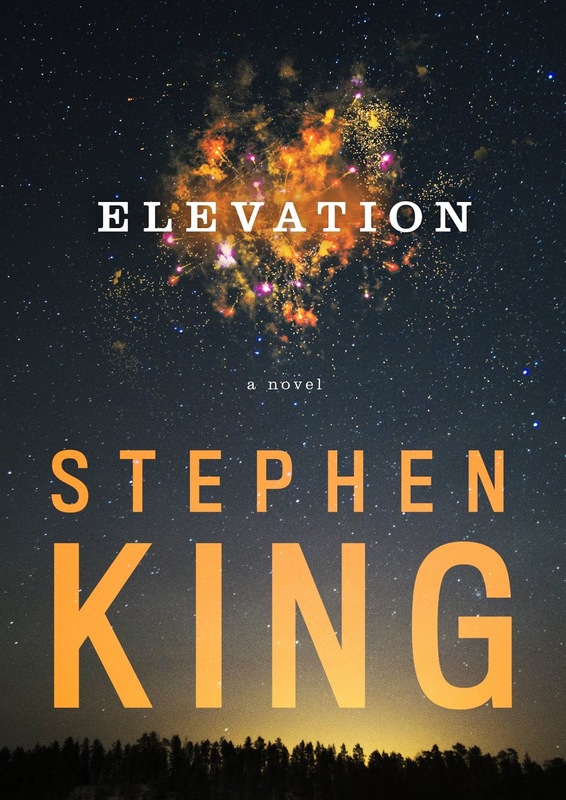 It begins with a dire call-right before his father disappears and his skyscraper home's doors explode inward. 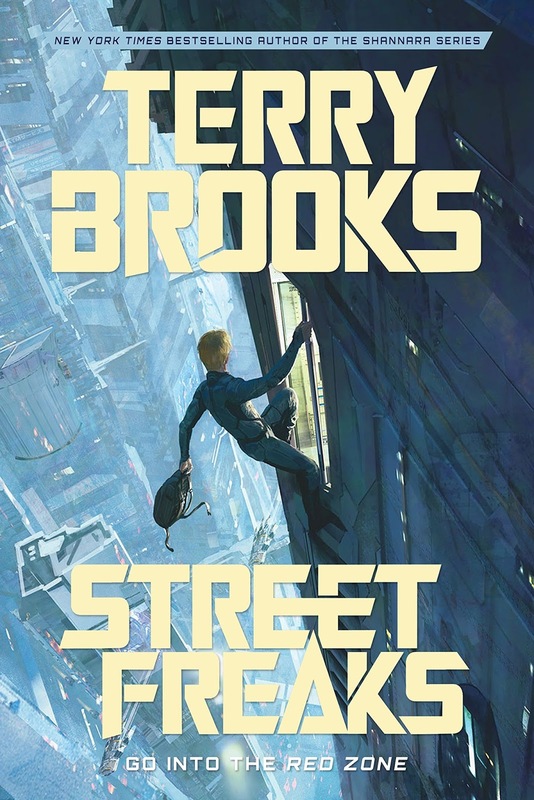 Street Freaks is the kind of thrilling futuristic story only New York Times bestselling author Terry Brooks can tell. Street Freaks by Terry Brooks is already available in book stores near you. The next Sigma Force novel by James Rollins had a working title of The Hammer of Witches. 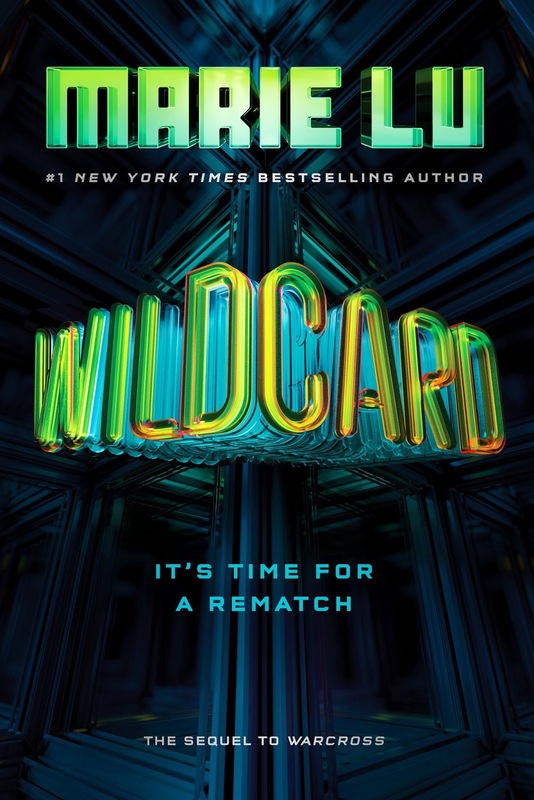 Now it was revealed that this same 14th book in this series is officially called Crucible, a much shorter yet still catchy title. Since I preordered the book over Amazon a couple of months ago the thumbnail was always that of a headshot of the author. 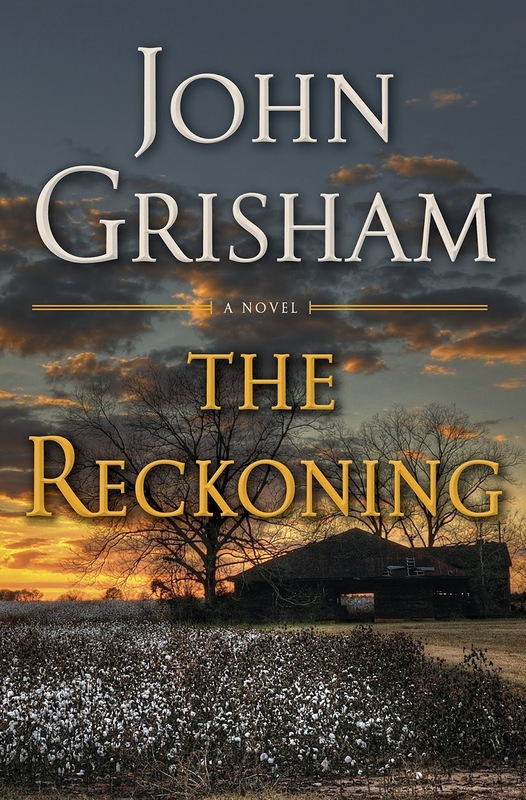 Now I am glad to share with you that the official cover has been revealed and you can see it below. Check out the coiver of Crucible by James Rollins. 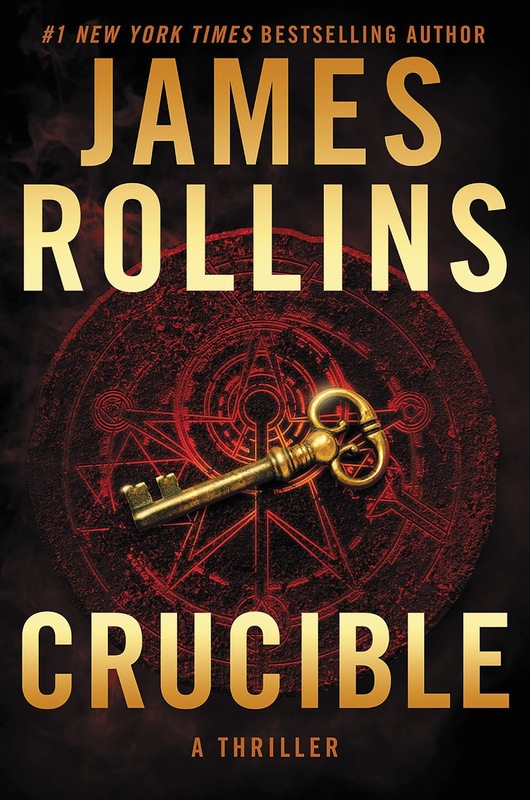 Crucible by James Rollins will be release on January 8, 2019. The forest canopies enthralled us when we first laid our eyes on The Queen of Blood, The Reluctant Queen, and The Queen of Sorrow. Although I felt like the tales of these three books are likely complete Sarah Beth Durst brings us back into this majestic yet dangerous universe, but this time turning our gazes away from the greens of the forest and zooming our sight to the blues of the seas. 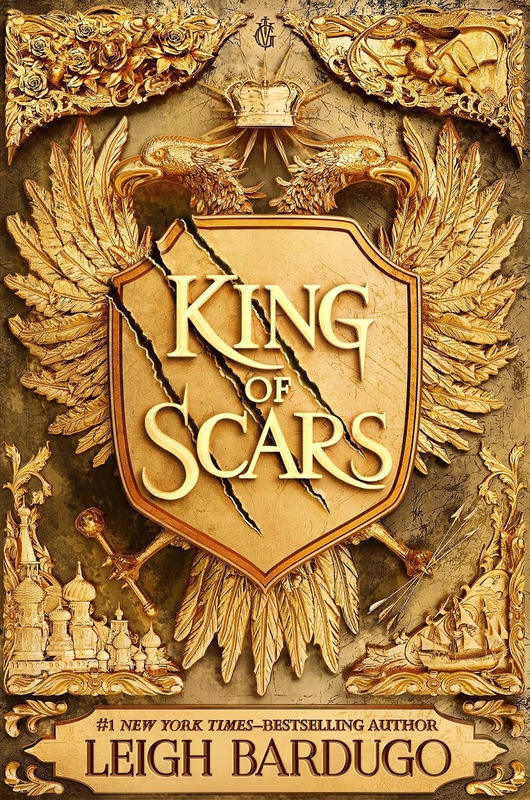 Shifting its focus, The Queens of Renthia series places new (and old) characters into yet another epic adventure amidst the furies and dangers of nature. Called The Deepest Blue, Sarah Beth Durst's new book will be in our hands early next year. 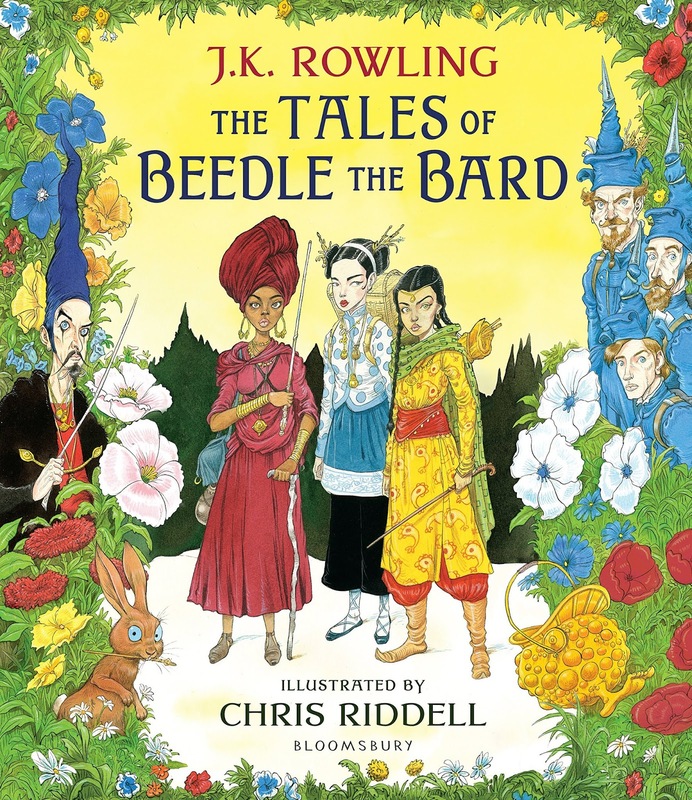 A cover has been unveiled that shifts the layout and with an art that changes the mood as well. 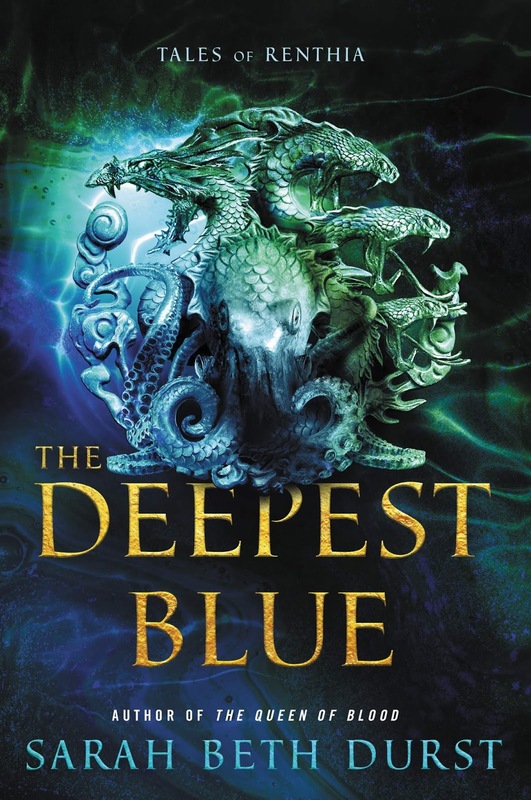 Check out the cover of The Deepest Blue by Sarah Beth Durst. The Deepest Blue by Sarah Beth Durst will be released on March 19, 2019. 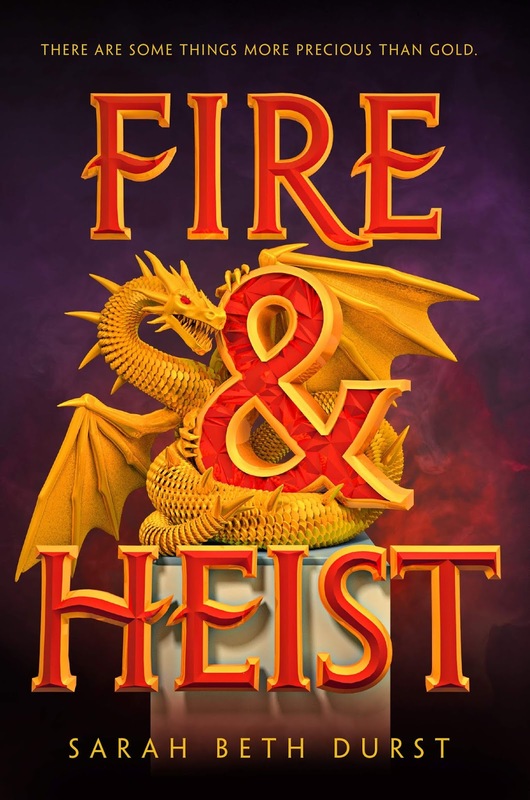 Update: The official cover of Fire and Heist, a book inteded for much younger demographics, by the same author has gone through a drastic change. The following are the initial and the overhauled cover of the said book (in exact order). What can you say about this overhaul? 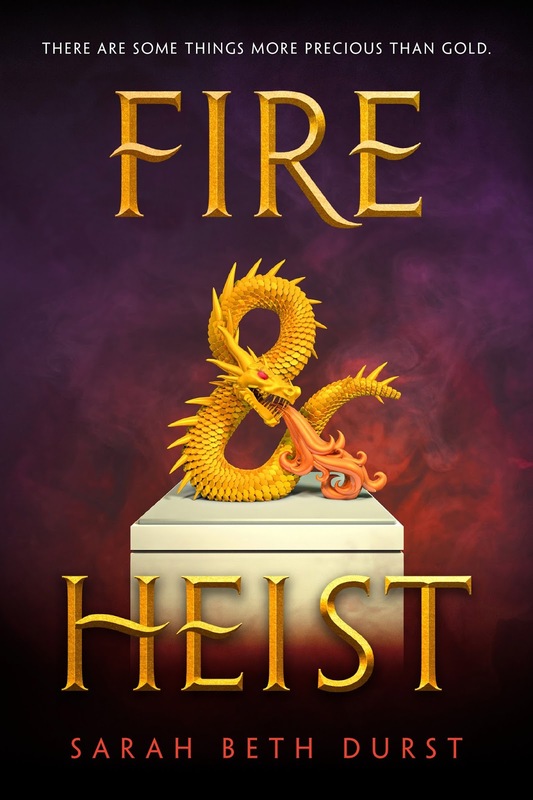 Fire & Heist by Sarah Beth Durst will be released on December 4, 2018.. I am usually fond of US edition books, but the following are high exceptions that I preferred having copies of UK editions instead. 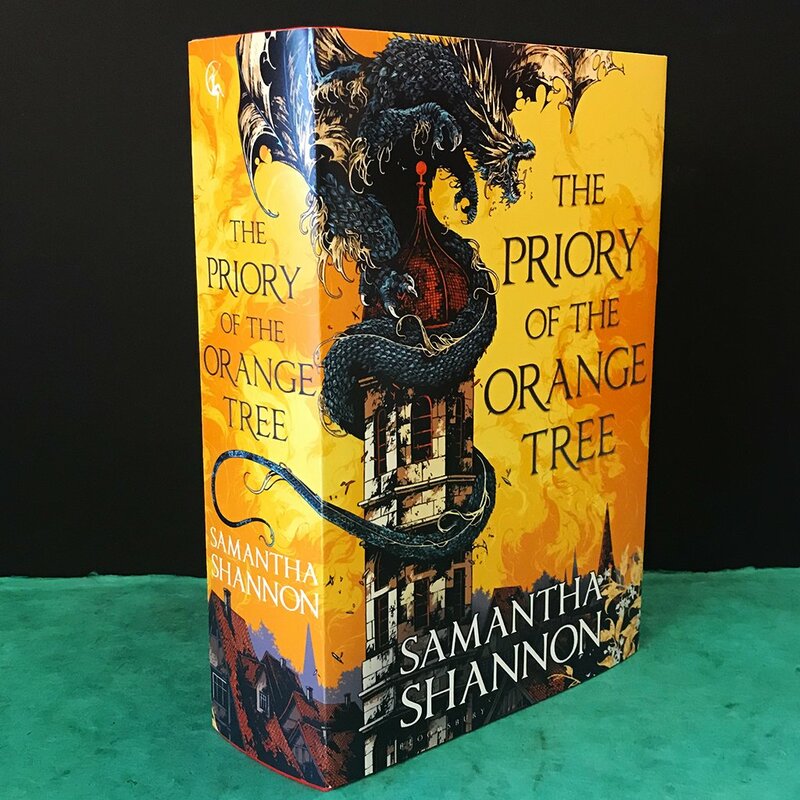 Some of the reasons, of course, are due to having better dust covers, or the books are not printed in hardcover format for US editions. Whatever the reasons may be, here are some of the UK edition books that I am looking forward to in the year 2019. 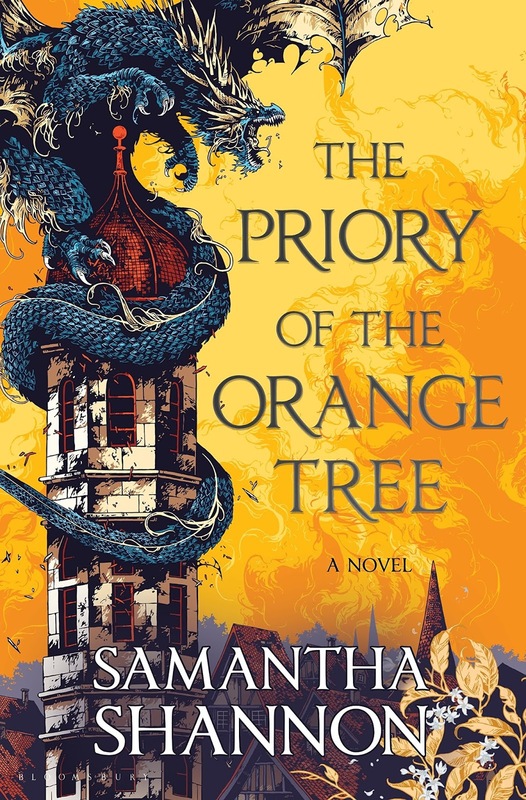 The Priory of the Orange Tree is a supposed standalone novel. The Ruthless is the second book in the The Deathless Trilogy. 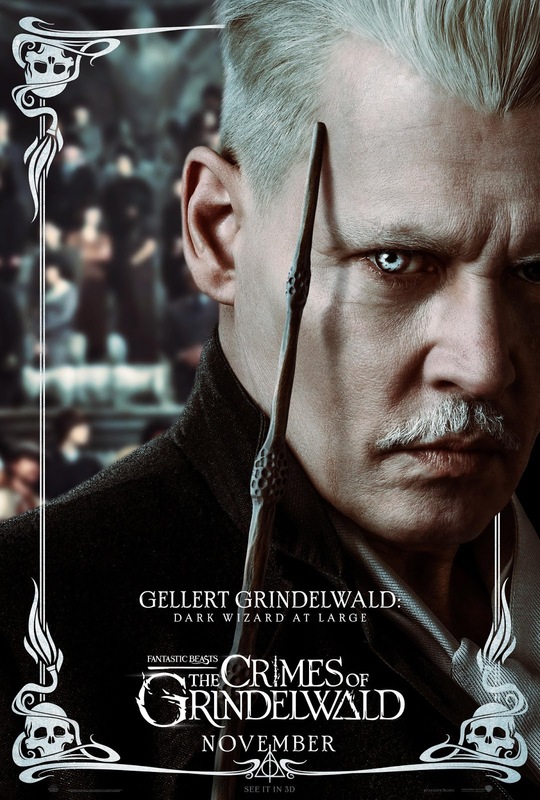 It will be released on June 13, 2019. 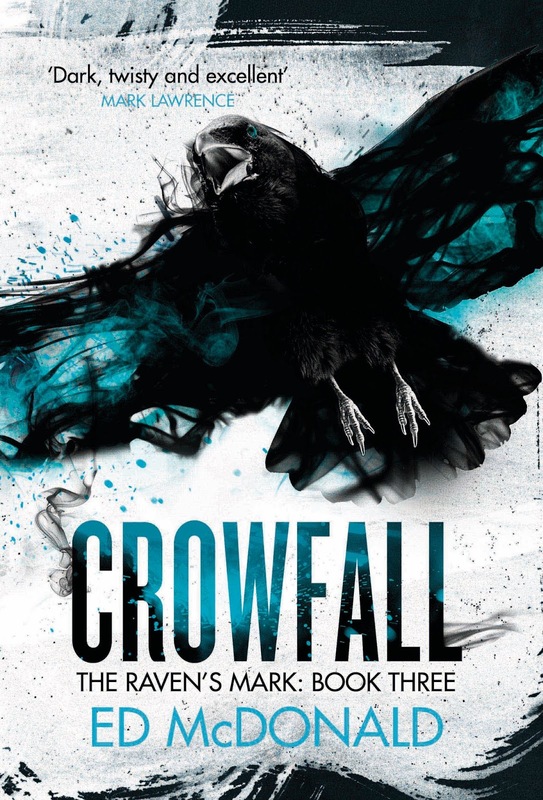 Crowfall is the third and final book in the Raven's Mark Trilogy. 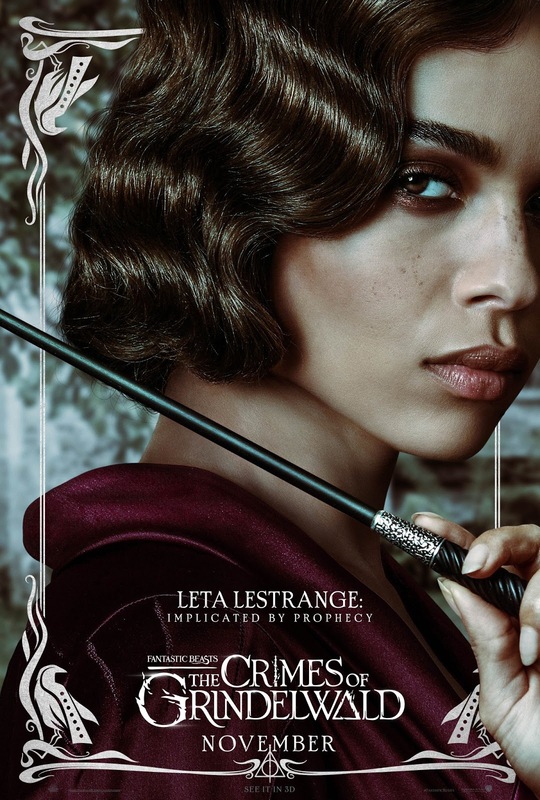 It will be released on June 13, 2019 as well. The House of Sacrifice is the third and final book in the Empires of Dust Trilogy. 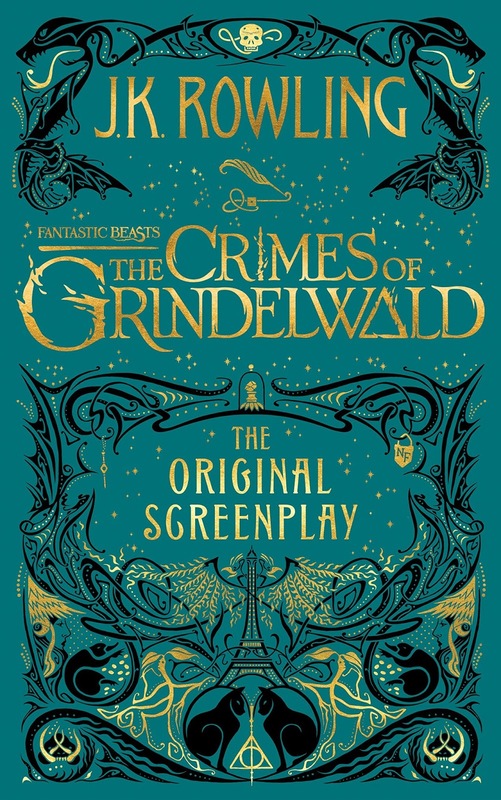 It will be released on July 29, 2019. Bloodchild is the third and final book in the Godblind Trilogy. In this epic grimdark conclusion to the Godblind Trilogy, heroes, armies, and gods both good and evil will battle one last time, with the fate of the world itself at stake.... The great city of Rilpor has fallen. 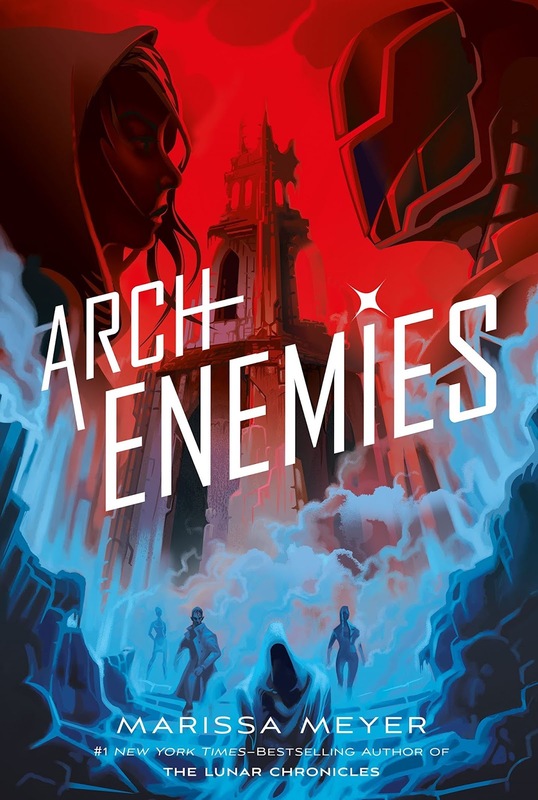 Its walls have crumbled under the siege by the savage Mireces; its defenders have scattered, fleeing for their lives; its new rulers plot to revive the evil Red Gods using the city's captured, soon-to-be-sacrificed citizens. Now, with the Fox God leading the shattered remnants of the Rilporian defence and the Mireces consolidating their claim on the rest of the country, it's up to Crys, Tara, Mace, Dom and the rest to end the Red Gods' scourge once and for all. While the Rilporians plan and prepare for one final, cataclysmic battle to defeat their enemies, the Blessed One and the king of the Mireces have plans of their own: dark plans that will see gods resurrected and the annihilation of the Dancer for all time. Key to their plan is Rillirin, King Corvus's sister, and the baby--the Bloodchild--she carries. As both sides face their destinies and their gods, only one thing is clear: death waits for them all. There are still other titles that I am looking forward to, but these are initially enough to bloat my already numerous TBR pile. Are you looking forward for this title as well? If you have been into the Lightbringer series by Brent Weeks then you'll notice that the titles of each book follows the author's B.W. initials. 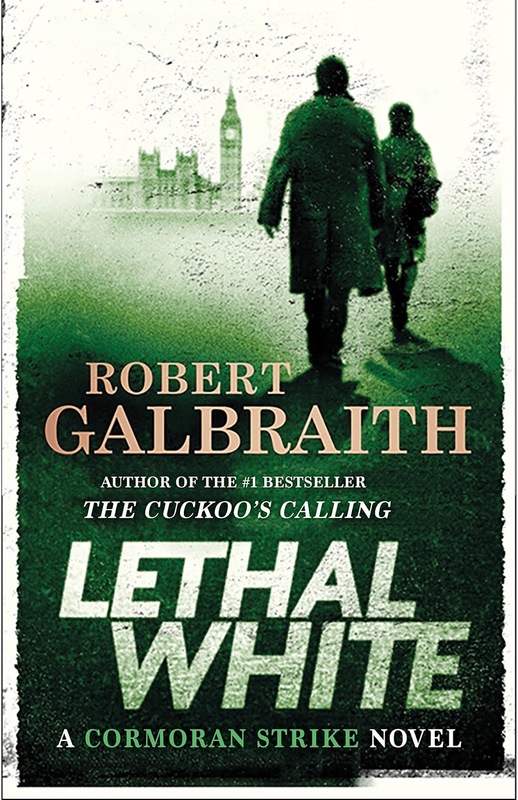 There is no surprise then that the fifth book in the series is now officially called The Burning White. 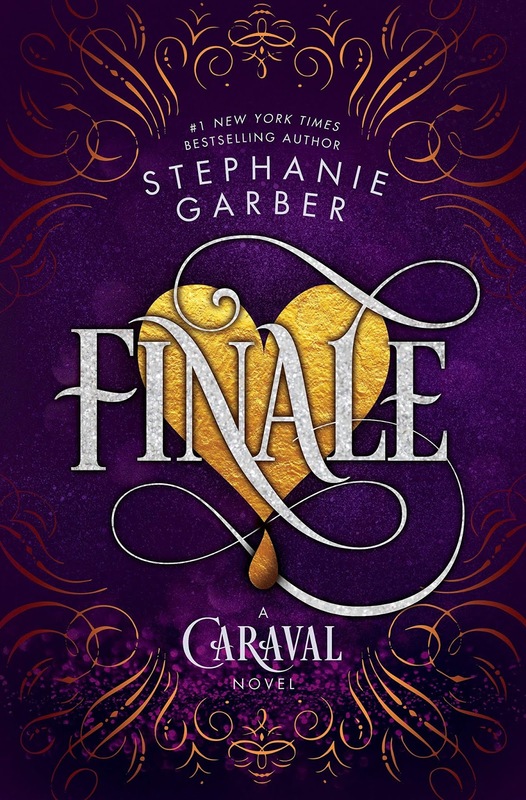 I almost thought that this series would only have four books (hey, who am I to complain -- the more the the merrier), but I was gladly surprised when Weeks announced many months ago that there's still at least one more book coming! And come it will very soon. 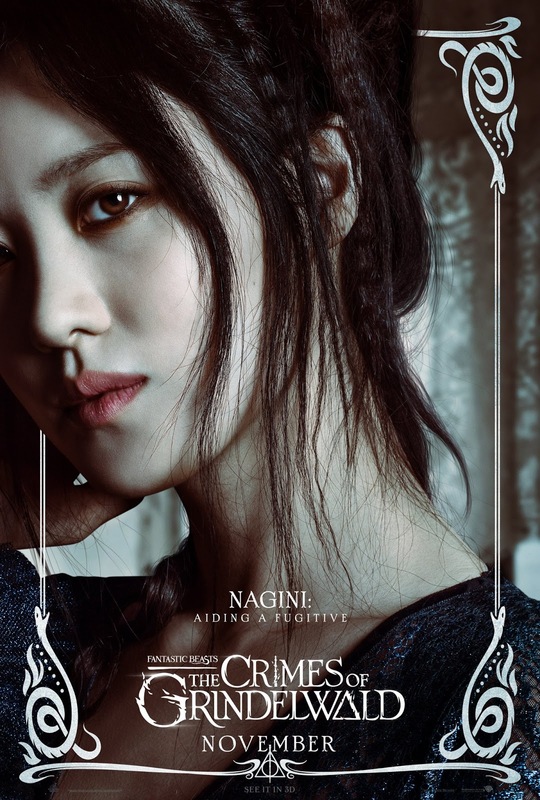 An official cover of The Burning White has been unveiled recently and it, as usual, features our now favorite hooded figure. 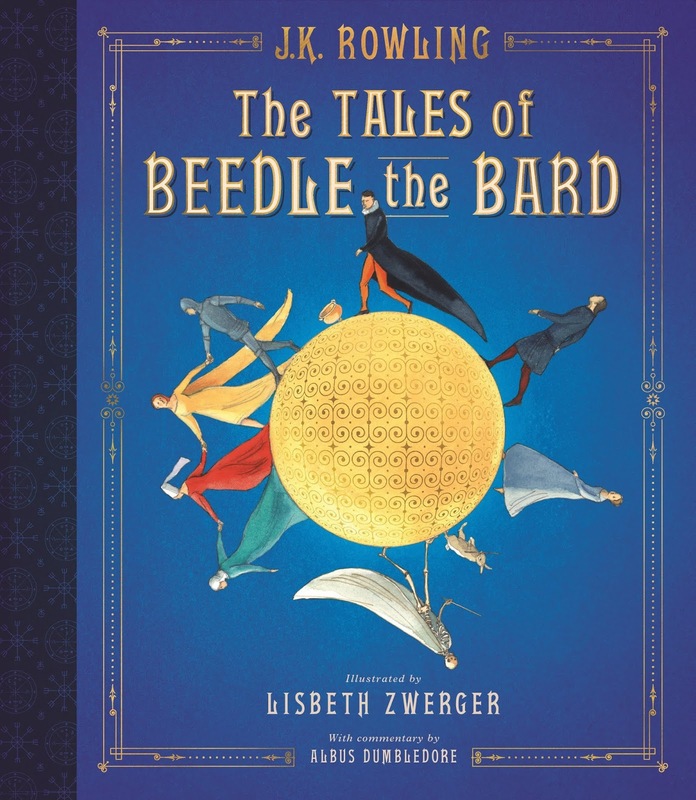 The image art or illustration was created by Gene Mollica and the cover was designed by Lauren Panepinto. Check out the cover of The Burning White by Brent Weeks. Stripped of both magical and political power, the people he once ruled told he's dead, and now imprisoned in his own magical dungeon, former Emperor Gavin Guile has no prospect of escape. 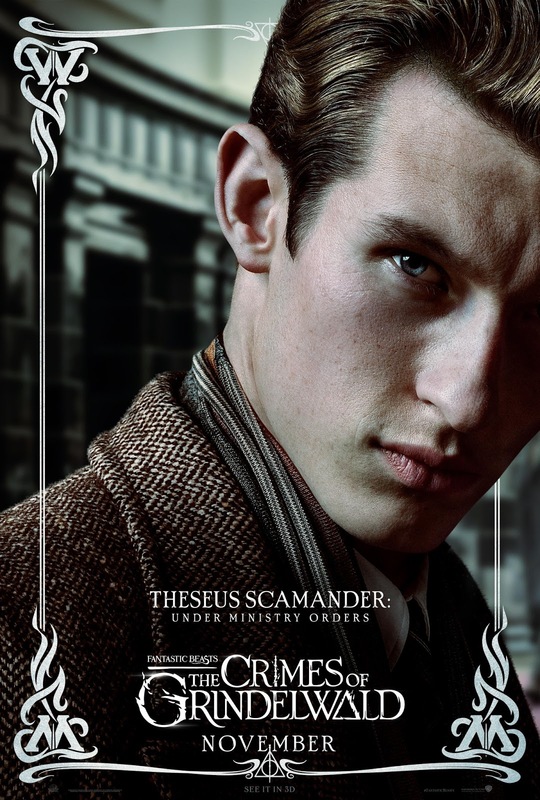 But the world faces a calamity greater than the Seven Satrapies has ever seen... and only he can save it. 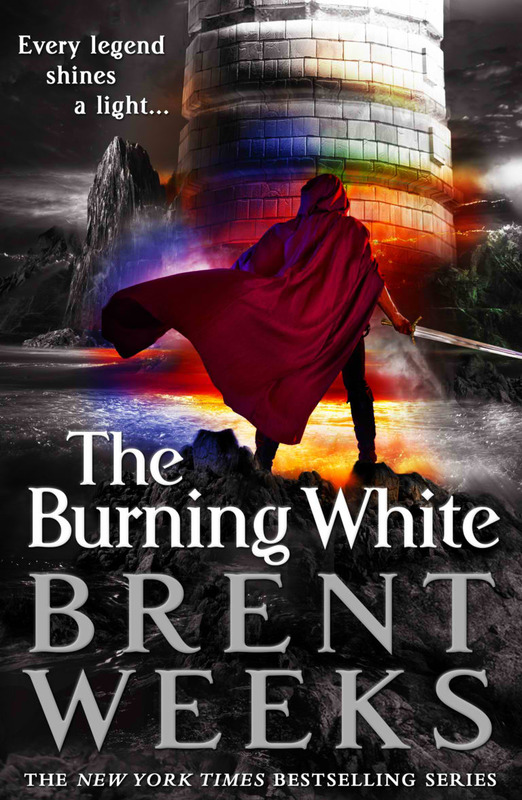 The Burning White by Brent Weeks will be released sometime in late summer or early fall of 2019. 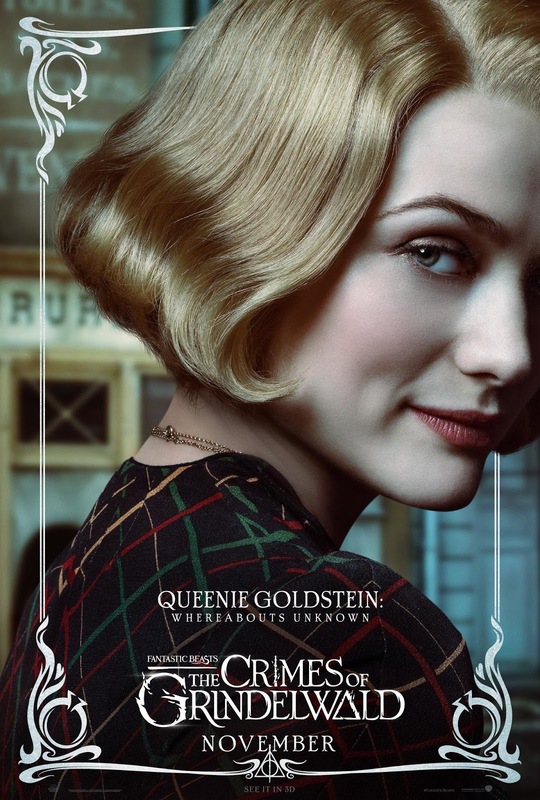 I always thought that the Charlotte Holmes series by Brittany Cavallaro will be a trilogy, and how wrong was I to think that. Not only does the series continue beyond the third book but it does get better and better with every release. 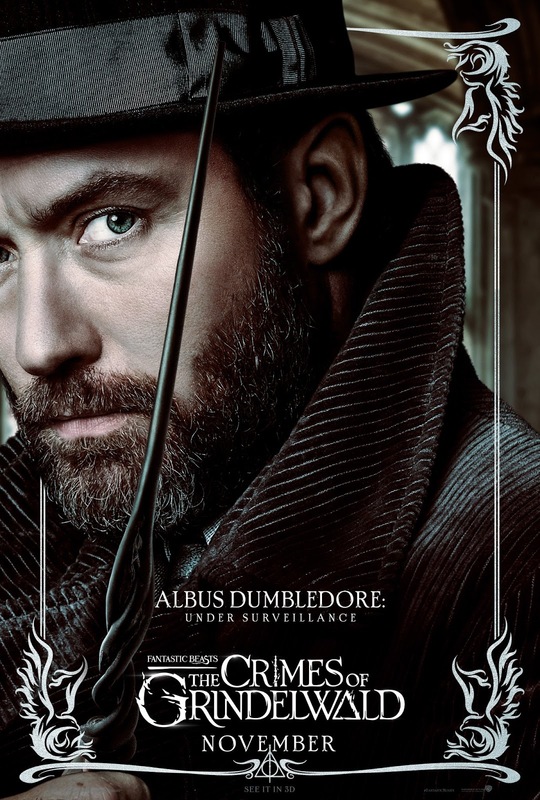 Aren't you excited for the fourth book in the series: A Question of Holmes. 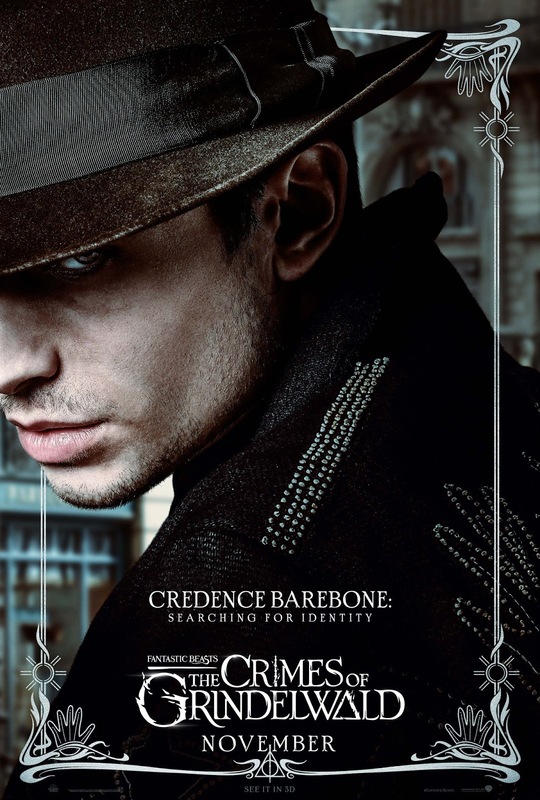 I always liked the idea of contemporary Sherlock Holmes stories (from TV series, books and what not) and that is why the book in the series immediately caught my attention the first time I saw them. 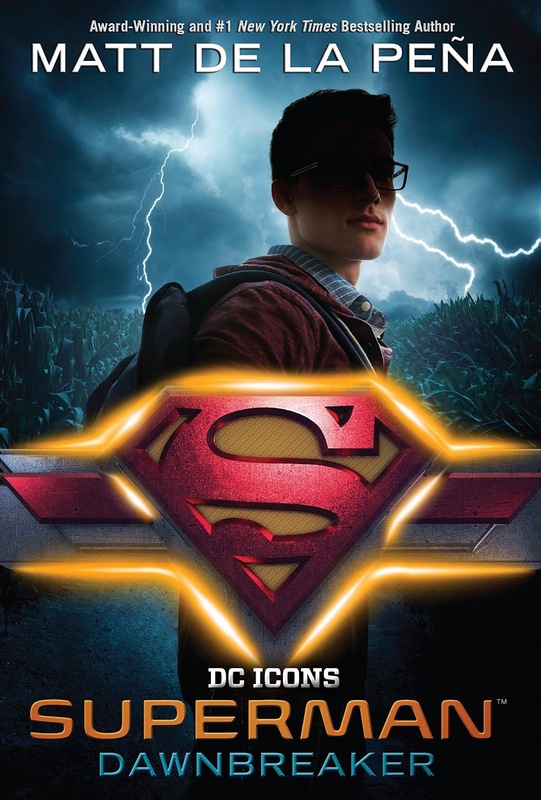 I felt the same excitement when I finally get to see the official cover of the said upcoming book in the series. 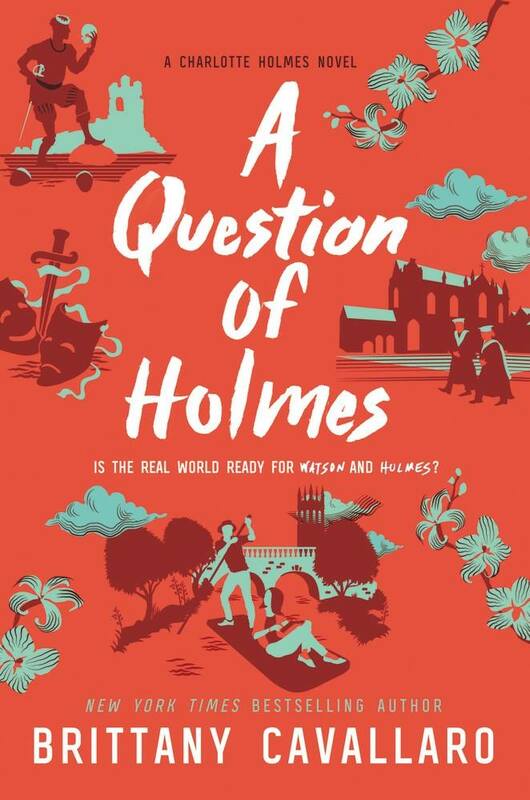 Check out the cover of A Question of Holmes by Brittany Cavallaro. 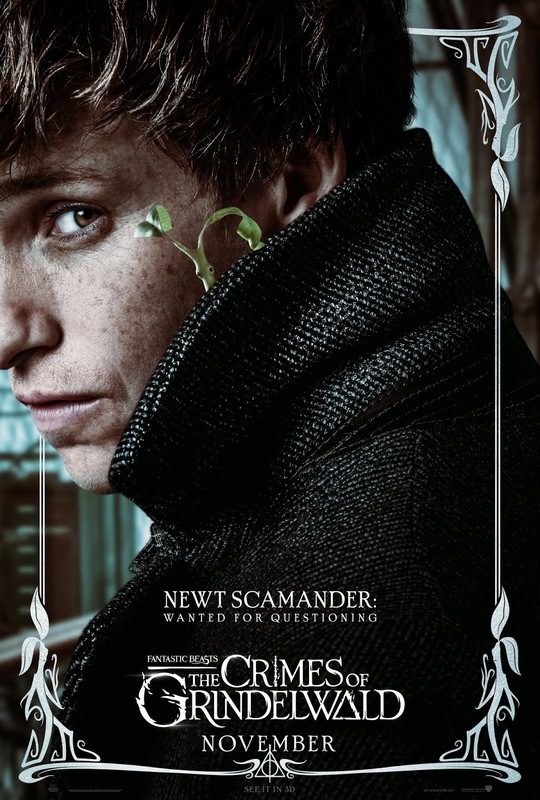 A Question of Holmes by Brittany Cavallaro will be published on March 5, 2019. Along side the Kung Fu Panda movie franchise, How to Train Your Dragon takes the top spot for my all time favorite Dreamworks animated movies. 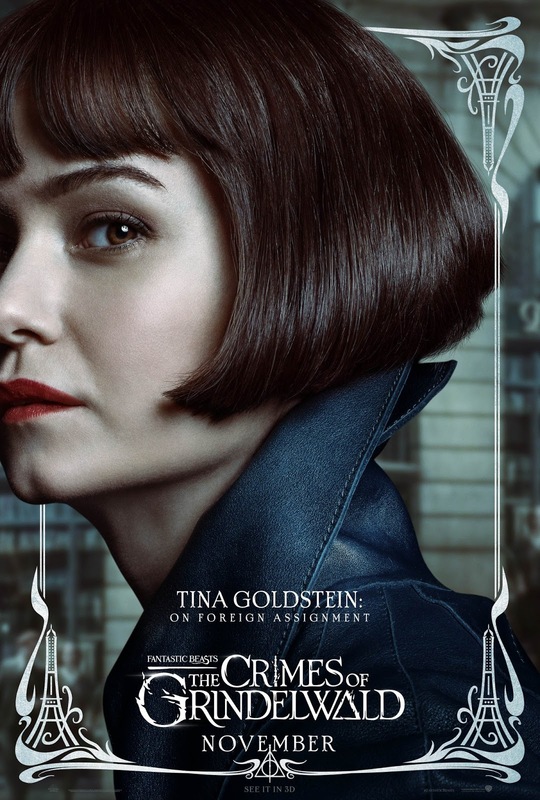 I guess it's not only me as the franchise is going very strong with a third one coming out next year. 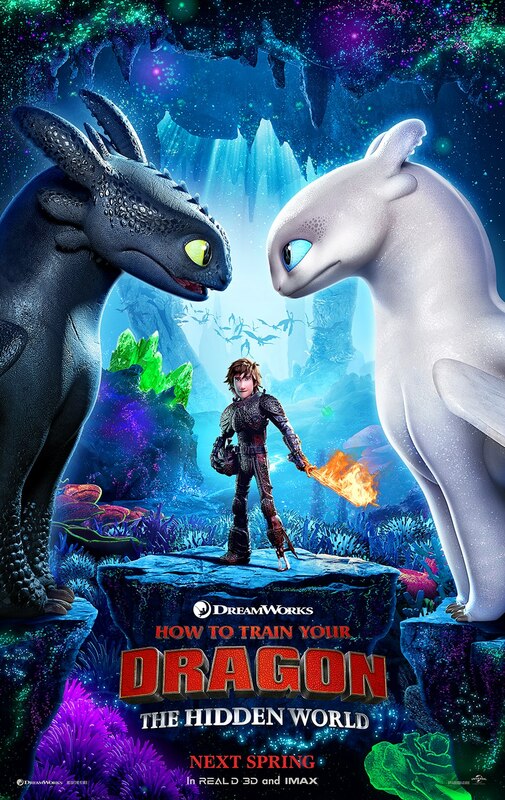 The movie is titled How to Train Your Dragon: The Hidden World and this time the story will take us underground, but not totally away from all those soaring and flying adventures. Dean DeBlois will once again take the directorial seat and scribe-master role of the movie. 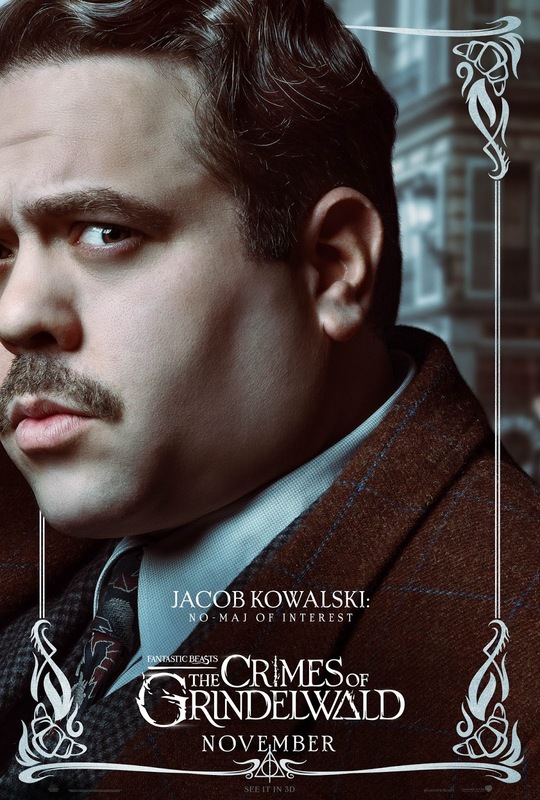 Jay Baruchel, Craig Ferguson, America Ferrera, Jonah Hill, Christopher Mintz-Plasse, T. J. Miller, Kristen Wiig, Cate Blanchett, and Kit Harington will be reprising their roles and they will be joined by F. Murray Abraham to voice a character named Grimmel. Djimon Hounsou was reportedly said to return as well. Check out the new trailer of How to Train Your Dragon: The Hidden World. 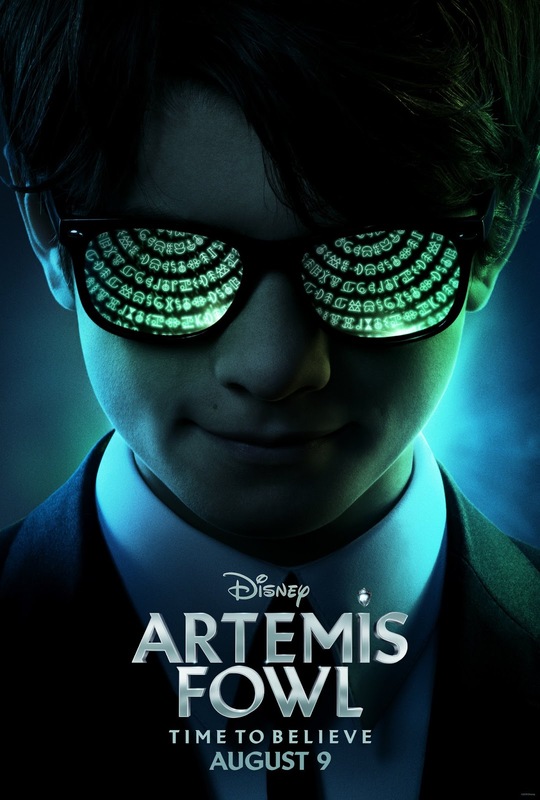 And here is the official teaser poster of the movie released a week earlier. How to Train Your Dragon: The Hidden World will fly in to theaters on March 1, 2019.